What’s the deal with wireless? Last week we delved into the world of wired technology. If you missed out, you can catch yourself up here. It is clear that there are access problems that our wired technologies just fail to address. ADSL doesn’t allow for access in rural areas despite using existing telephone lines to make a connection. Although fibre addresses the location issue; cost, implementation time and maintenance seems to be the factors driving away potential investors. Wireless internet technology may be the channel we must look toward in addressing our internet access issues. “Wireless” is exactly what this type of technology stands for. It doesn’t require a cable between you and your ISP (the people that connect you to the internet). WiMax is considerably the best option for a place like South Africa that has a diverse spread of access problems. For one thing, the stronger signals are able to penetrate past obstacles like buildings much better than traditional WiFi. It covers a very large geographical area, and produces a high quality, high speed (up to 1GBits/s) connection. WiMax however, comes with a lot of red tape as operators WiMax need a licence and protocols of operation are still being standardised. On the flip side, WiFi is much easier to implement as it doesn’t require licencing. 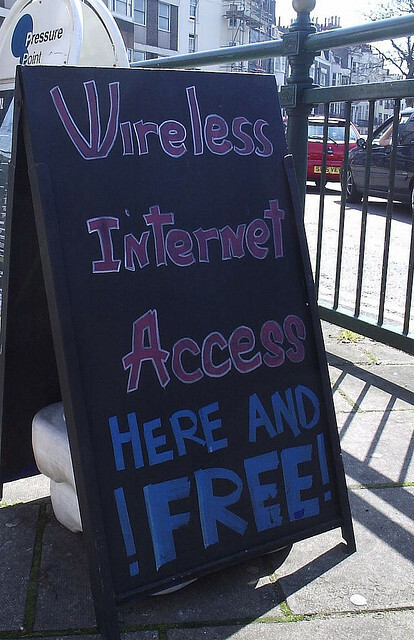 Fun Fact: The term ‘WiFi’ is actually used as a trade name and doesn’t really stand for anything. 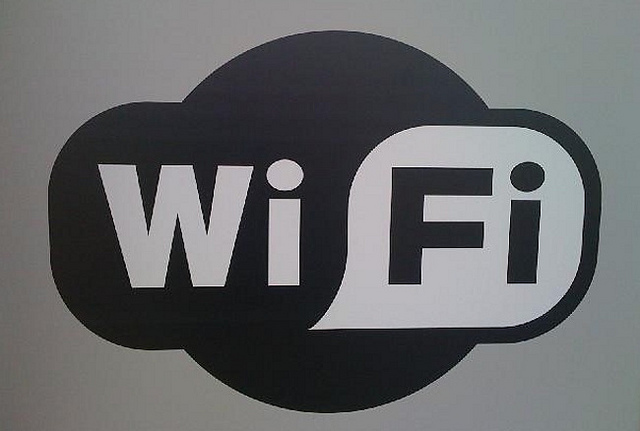 This trade name is used by the WiFi Alliance to promote certain standards of internet protocol and inter-operability. Wireless technology, or wireless broadband (WiFi) provides high speed internet or computer networking access over a wide area. The way the client (that’s you) gets this access, is through a modem/antenna that connects to radio waves that are transmitted from your ISP. Since WiFi is essentially ‘through the air’ communication, it works best when there is a direct line of sight to the antenna it is connecting to. Obstructions like trees or large buildings make it harder for the signals to travel, which is why this may be the perfect option for rural areas. The data speeds for WiFi vary, but some speeds are similar to that of an ADSL connection; however, other speeds are symmetrical (which means they travel at the same data rate in both directions). Data rates range from 6 to 600 Mbits/s and the service range is usually dependent on a number of factors including location, frequency, building construction and interference from other devices. TelkomSA offers a number of services including Direct Line Service, Capped and Uncapped options. Much like the wired standard in terms of cost, you need to be willing to pay up to R3,500 per month if you want high speed 40 Mbits/s premium uncapped wifi for your home (Yikes! All that just to load YouTube vids at a speed that doesn’t make you grow grey hairs?). The softcap options (which allow you to top up and add to your usage if necessary) is slightly cheaper at R2,500 for 500MB, but still not much better for a monthly fee. MTN has recently launched a product called SuperSonic and it may be able to rival some ISP competitors at the moment. For a monthly fee of only R1,389 you can get up to 100 GB of data at an ultra smooth 100 Mbits/s. This type of speed will allow for online gaming, video streaming and video calling all from the comfort of your home. Unfortunately, they are currently still rolling out the areas with access to the product, so I guess for now, even the haves might not have. Wireless technology provides a better way for us to deal with our unique internet access problems. By virtue of it being an ‘always on’ technology, all we need to do is get people connecting from their devices. It might sound easier said than done, but I think I may be onto something here. Remember…we have yet to talk about mobile, and if we pair these two things together, we may have a winning combination. What’s your take on the matter? Do you think wired or wireless technologies are better? And why? ← Wire Up The Engines!